Find restaurants in Georgia and other fun things to do. View our list of attractions, activities, events, restaurants and visitor information. Comedic Interactive Dinner Theatre Always a comedy and always family friendly; we serve a 5 course meal in between acts of the play (sundays 3 course matinee) dinner prices are $73 for adults and $65 for children under 12 this includes tip and tax also. Matinee's are $60 per person. Interactive Comedic Murder served with a 5 course meal. Agatha's is celebrating our 30th year here in Atlanta. All of our shows are written in-house and are all family friendly. We are an interactive theatre but no one has to do anything they do not want to do. It is great family fun and a great team builder. Relish in a dining experience that promises an exquisite menu of hand-crafted cocktails and small plates at one of the best restaurants Atlanta has to offer: The Tavern at Atlas. Bourbon Street Grille is a restaurant situated in Dahlonega Bourbon Street Grille is situated on the beautiful Dahlonega square. 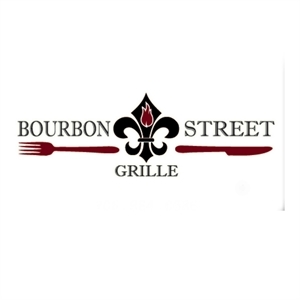 Located in the historic Hall House building, Bourbon Street Grill boasts full bars and dining areas on two unique floors, which begs the question, “Top or bottom?”. Enjoy Brunch at Park Tavern Imbibers and diners are invited sip, sail, and brunch the day away at Park Tavern's Brunchfest with Yacht Rock Revue on Saturday, February, 23, 2019. Beginning at 12 p.m. Your favorite boozy winter-wonderland is back, Atlanta! 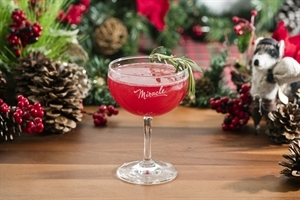 Holiday pop-up cocktail bar Miracle returns this year with two unique locations. 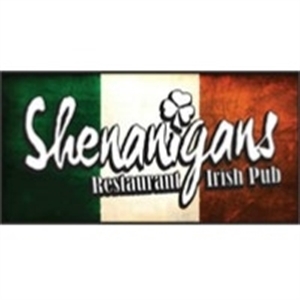 Shenanigans offers traditional Irish dishes, pub fare, seafood, vegetarian and kids' options—from the black angus burger to the grilled salmon with wild mushrooms, and the star attraction—Guiness tempura battered with homemade slaw and tartar sauce. This Father’s Day, Sunday, June 17th, if spoiling Dad with an unforgettable dinner is on the agenda or simply a last minute gift is in order, STK Atlanta is pulling out all the stops to show the big guy how much he’s loved. Celebrate Valentine's Day Evening at Atlas Celebrate the most romantic time of year at Atlas this Valentine’s Day, Thursday, February 14, 2019. On Friday, July 27th Atlas is celebrating National Scotch Day with new offerings. Located in the St.